Welcome new customers! Especially those that can't come during our regular business hours. Great opportunity to see new items and specials. We also have volunteer opportunities available during this time for individuals and groups. The Resale Store is open to everyone. 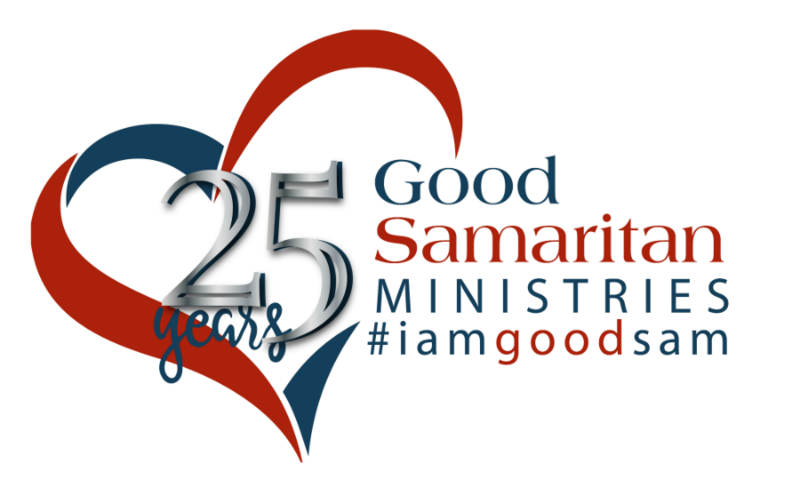 Every penny that is spent in the Resale Store goes back into the operations of Good Samaritan Ministries. You shop-you support the Ministry!